High-quality ingredients delivered fresh every day – at Hans im Glück you'll find everything you ever wanted in a hamburger. 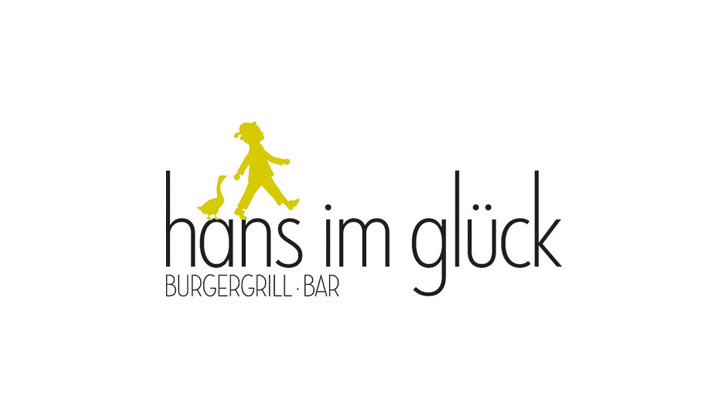 From juicy beef or tender chicken breast to veggie burgers with brie cheese and cranberries or a vegan option with delicious grilled vegetables, the Hans im Glück menu offers lots of choice. The very first airport location of the popular chain offers Munich's happiest burgers. And with a full view of the airport apron, you can dream of travel to far-off places while enjoying your meal.